A while back we called upon our Bloor Animal Hospital family and friends to join us in participating to help raise money for a very worthy cause. “Bark for life” is an annual event put on by the Canadian Cancer Society to raise money for cancer research. It is one of the few events of its kind where people can participate along with their canine family members to help in the fight to end cancer and to help individuals currently fighting the disease. Nearby High Park is one of the locations of this great event. The research and new therapies being worked on by doctors and researches benefits people fighting cancer and works to find new therapies to extend the lives and improve the quality of life of cancer patients. In veterinary medicine, we use the same research, information and therapies to assistant in the treatment of dogs and cats with cancer and undergoing cancer treatments as well, thus making this research invaluable to us all. We are proud to have raised over $500 for the Canadian Cancer Society this year through Bark for Life and are excited to participate again next year. Another very important role that our furry family play in our lives is the strong supportive role they take on when their human family needs them. They provide unconditional love, happiness, companionship and joy. They provide emotional and tactile comforts and a relationship unlike many human relationships that remains unchanged upon diagnosis of a serious illness. Bark for life also allow owners to celebrate their own battle and thank their canine counterparts for all they have done to help in their battle and victories in their own fight against cancer. We are honored to have one very important canine and his human family share their story with us. 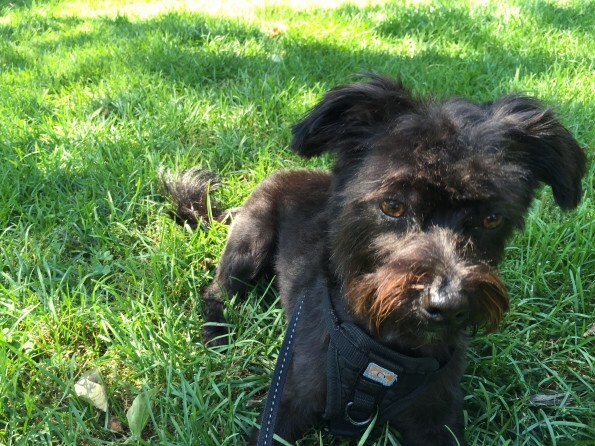 Chandler is a 2 year old Shih-tzu-Yorkie cross who has provided an invaluable measure of support to his dad in his battle and victory against prostate cancer. 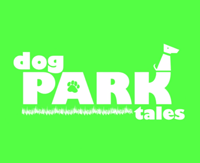 They shared their story in an episode of “Dog park tales” which Chandler’s owners have been kind enough to share with us as well. The emotion and bond that Chandler and his family share is amazing and very touching as you can clearly see by clicking on the video below!